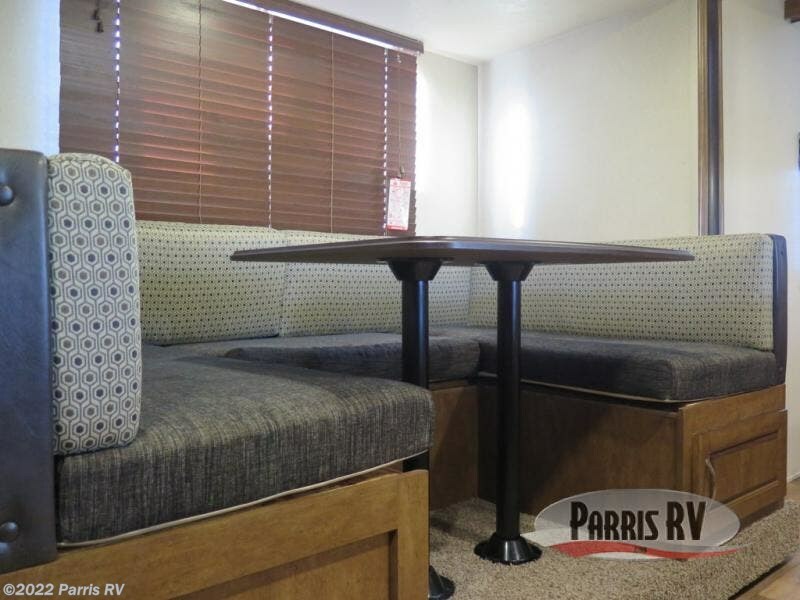 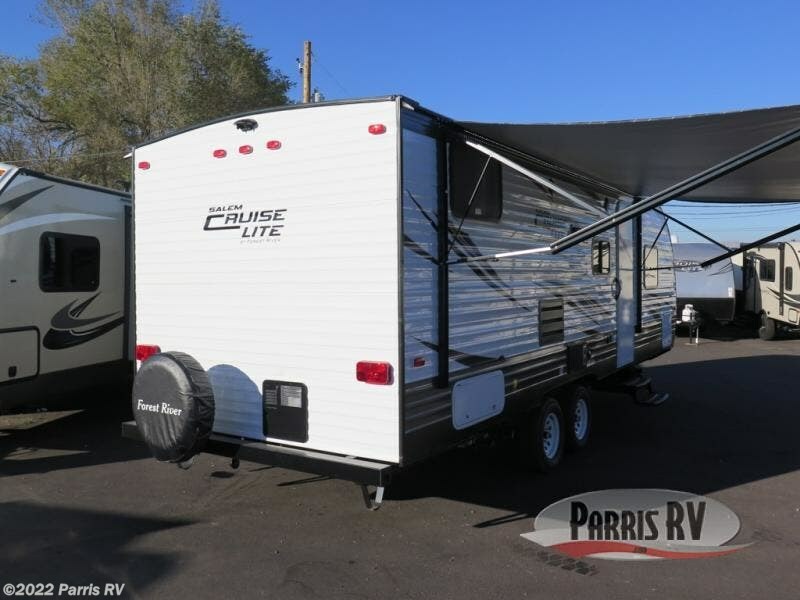 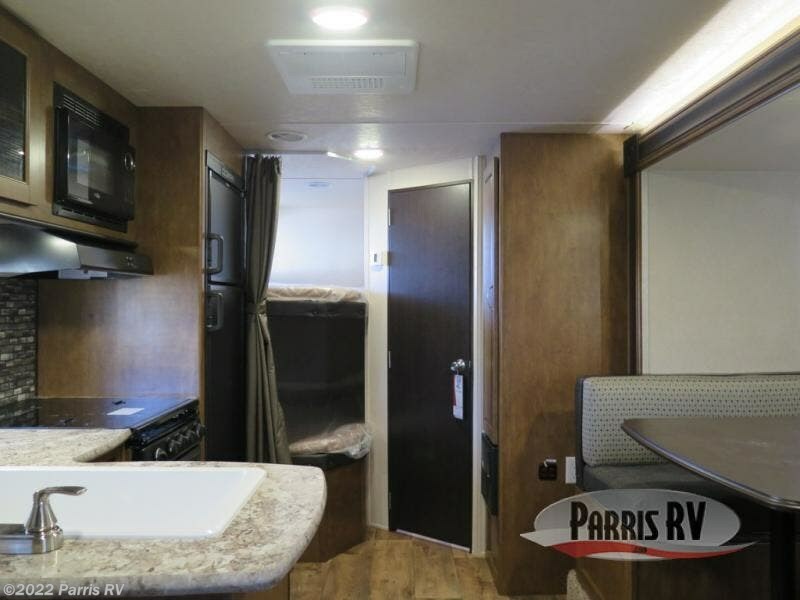 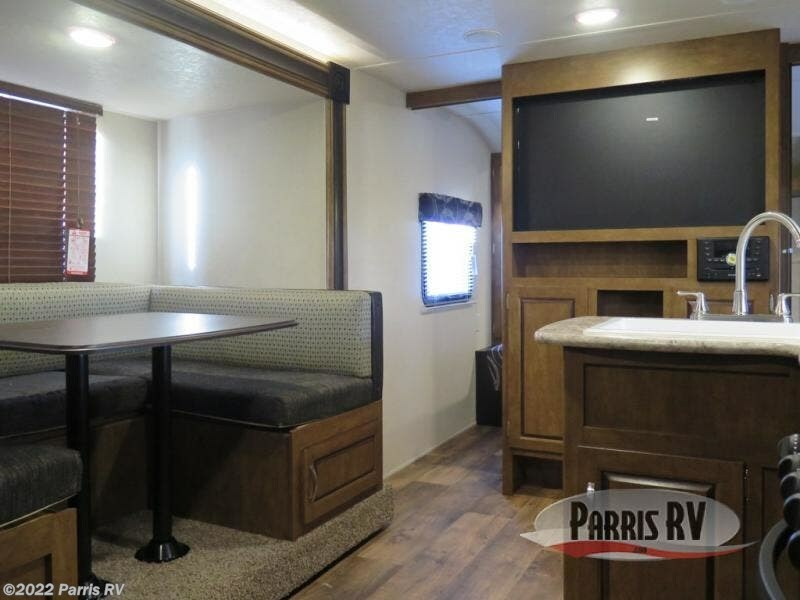 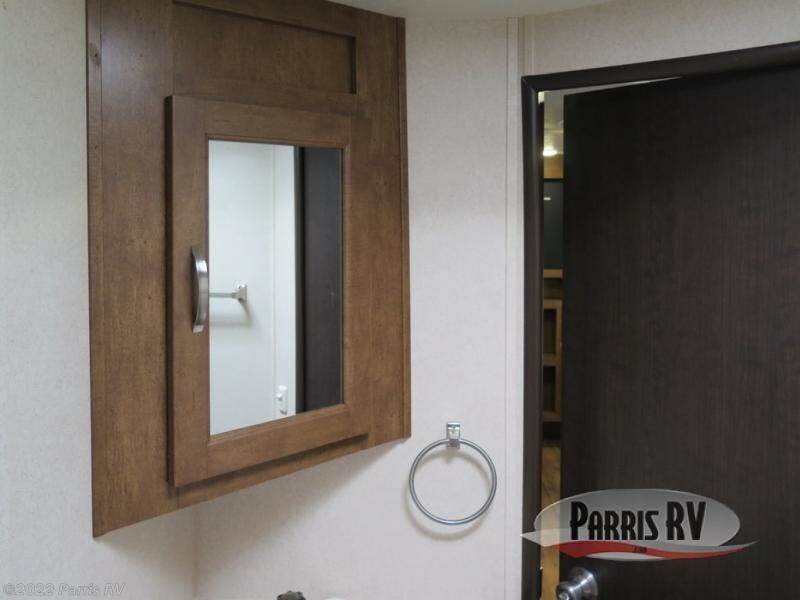 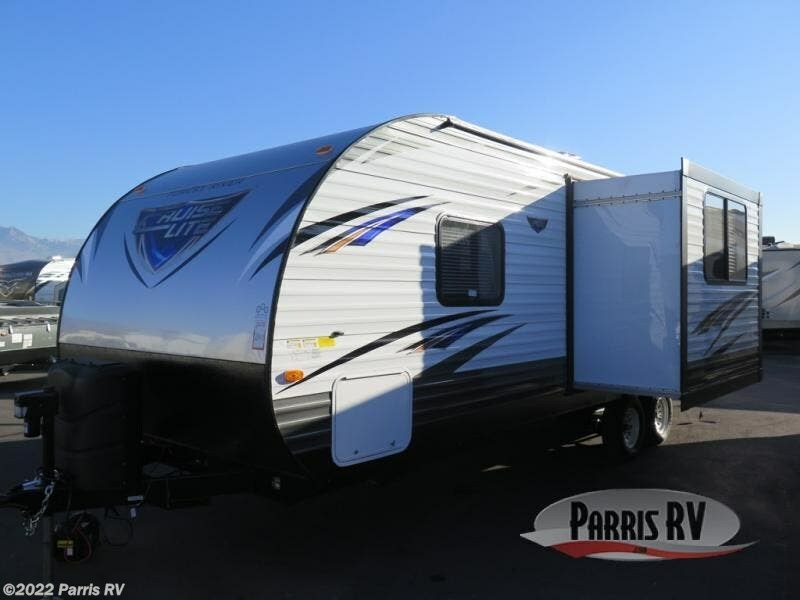 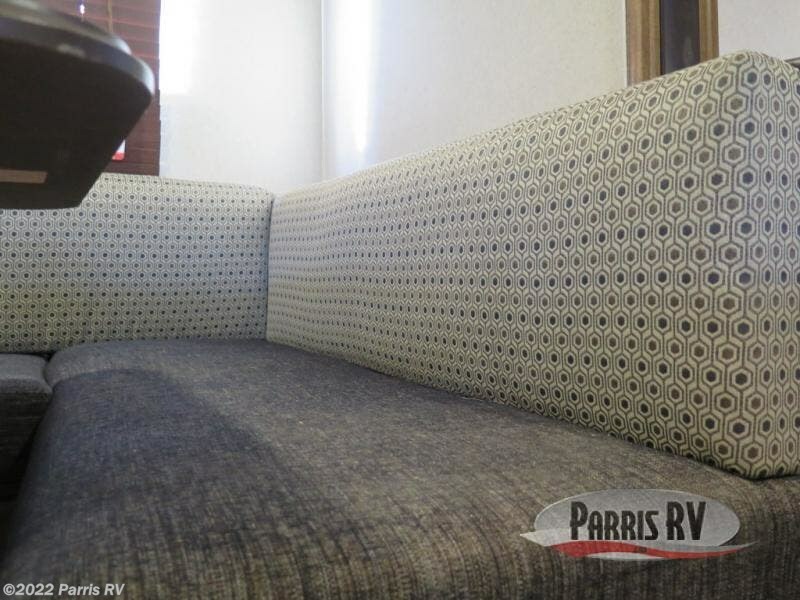 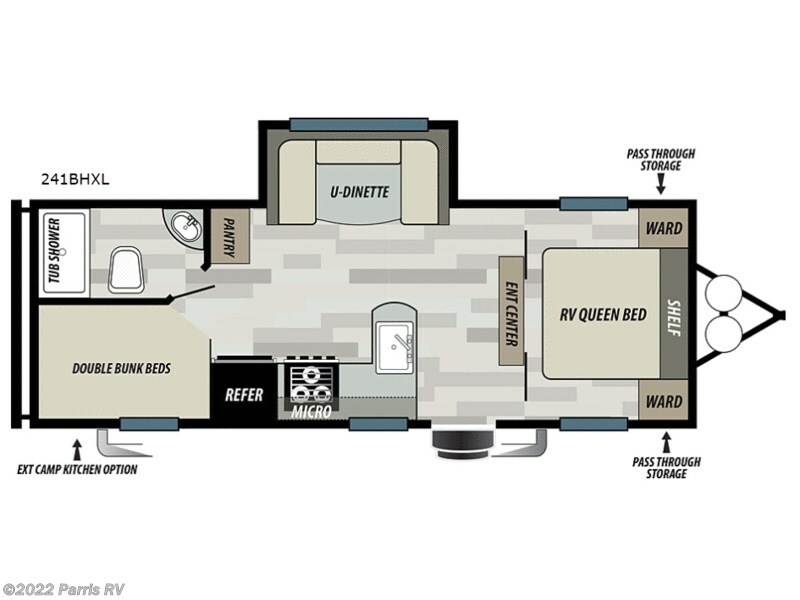 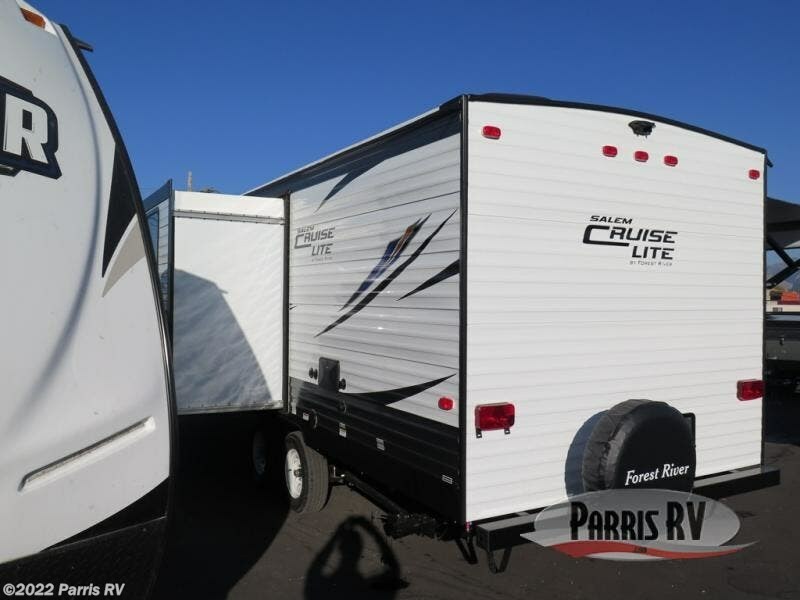 This Salem Cruise Lite travel trailer by Forest River is excellent for a larger family! 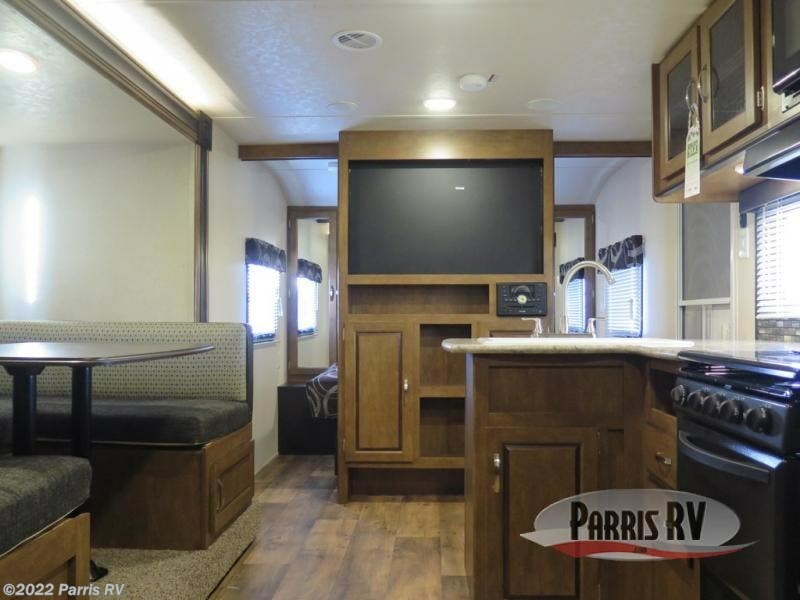 With a double bed set of bunks and a large slide in the central living area, you can easily see how model 241BHXL can serve your family well. 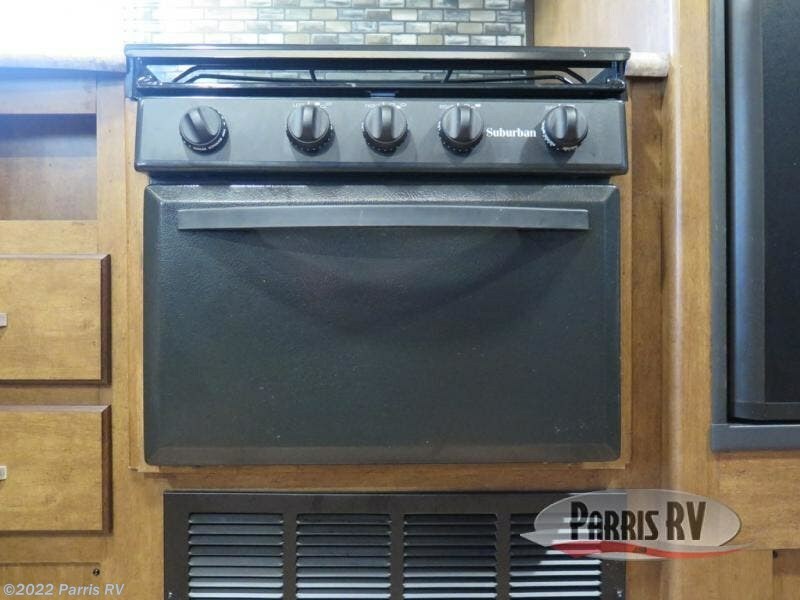 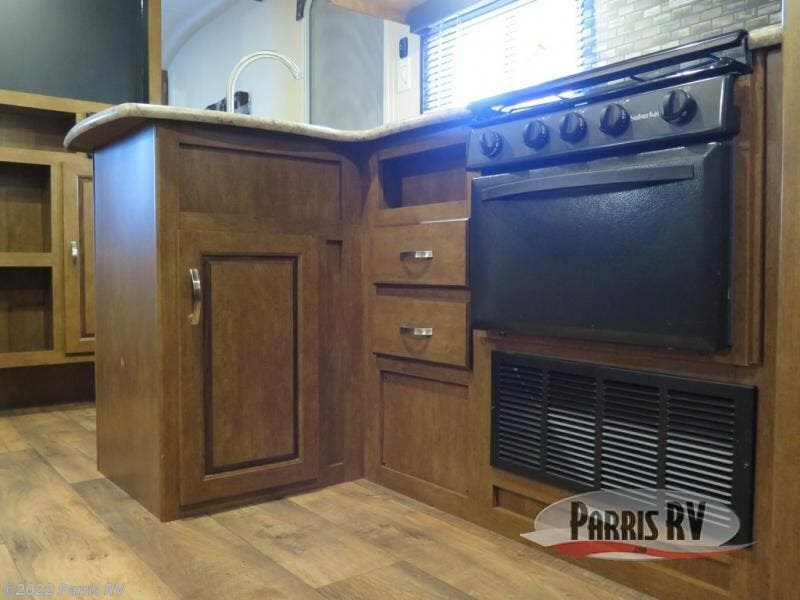 An L-shaped counter with double sinks is perfect for prepping meals and a three burner range including an overhead microwave oven is perfect for cooking up light meals and snacks. 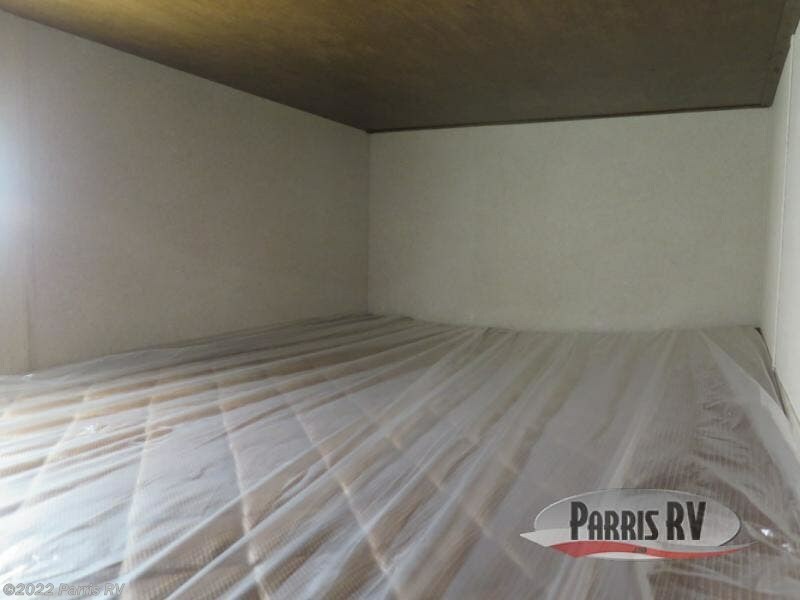 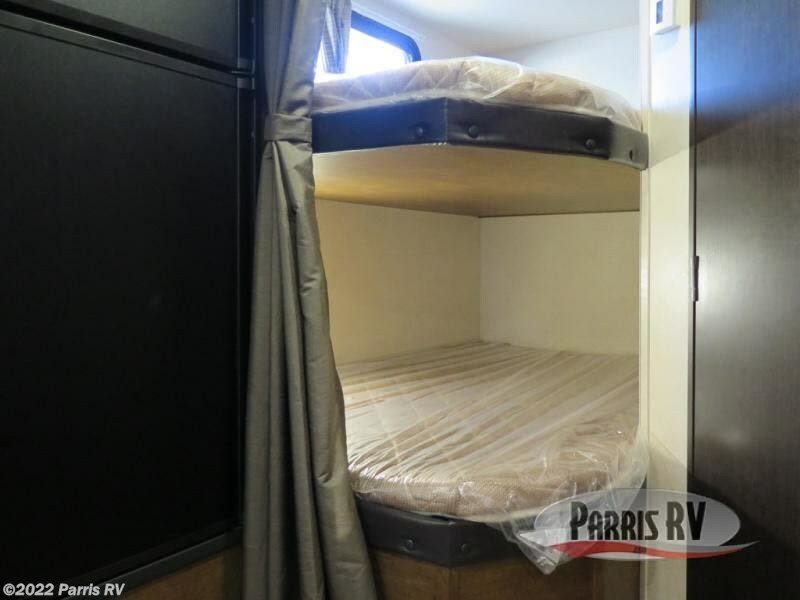 The bunks are great for the kiddos to share with each other and friends, or you can easily sleep four adults. 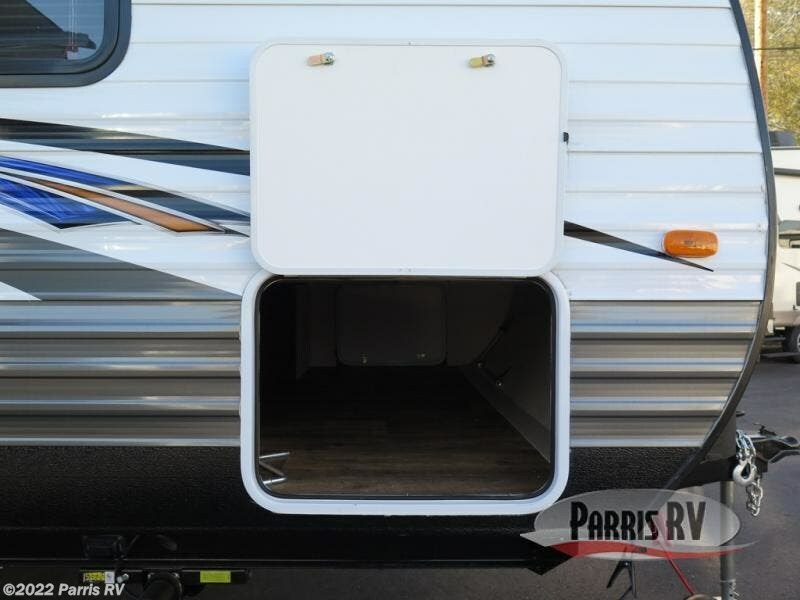 The front pass-through storage compartment is great for all of your outdoor camping gear, plus a 16' awning makes it easy to create a bit of living space outside to enjoy. 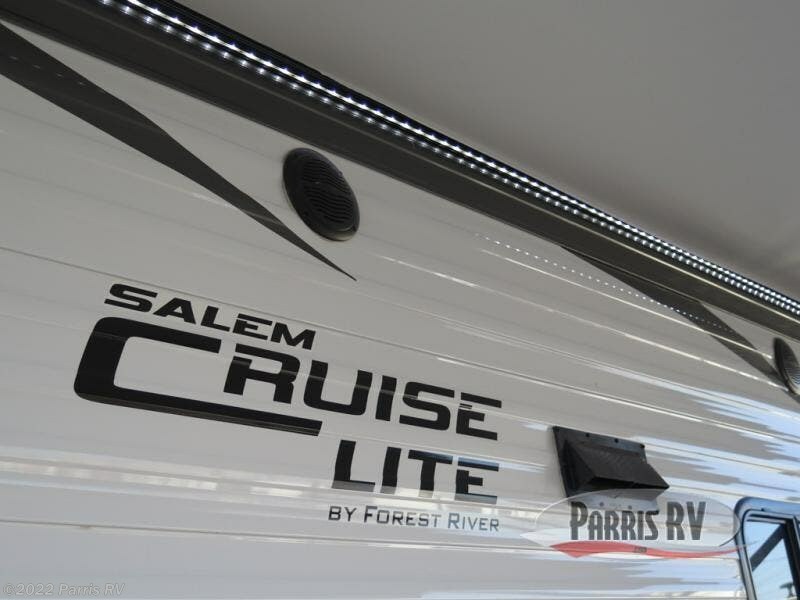 Salem Cruise Lite travel trailers are a great way to introduce RVing into your camping adventures. 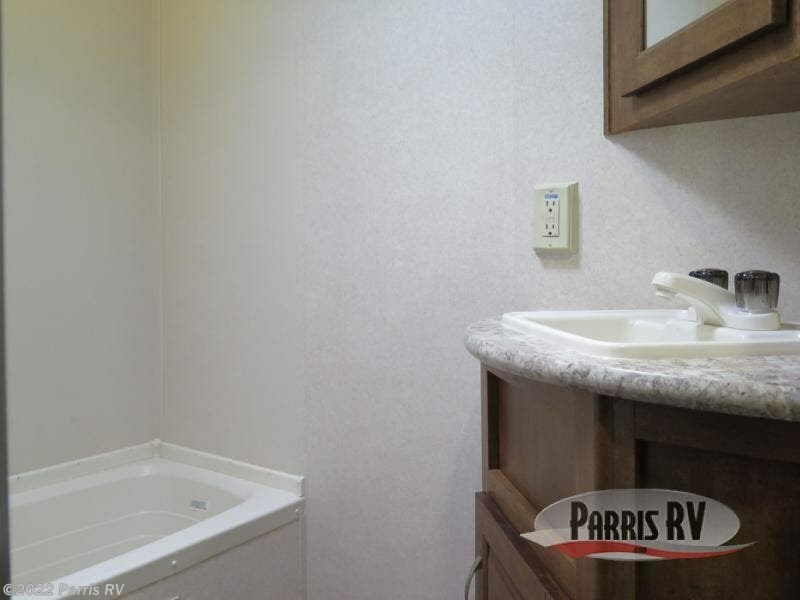 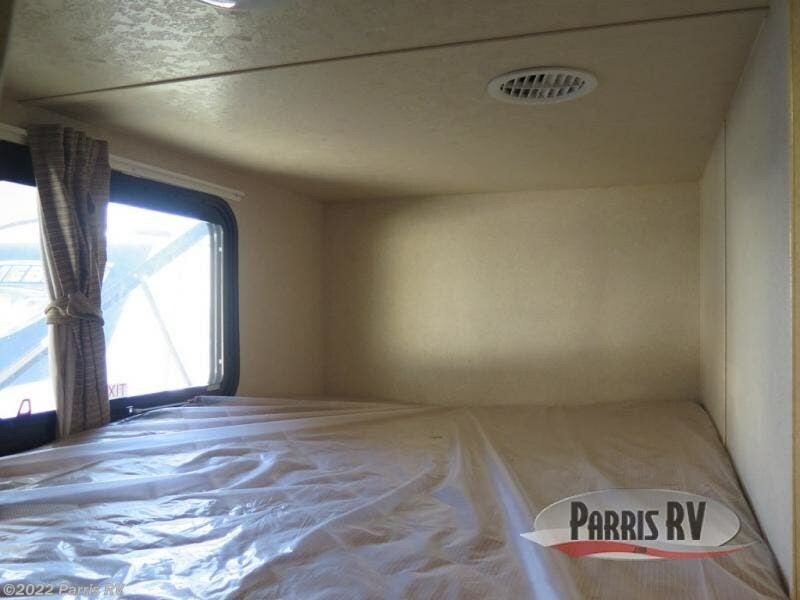 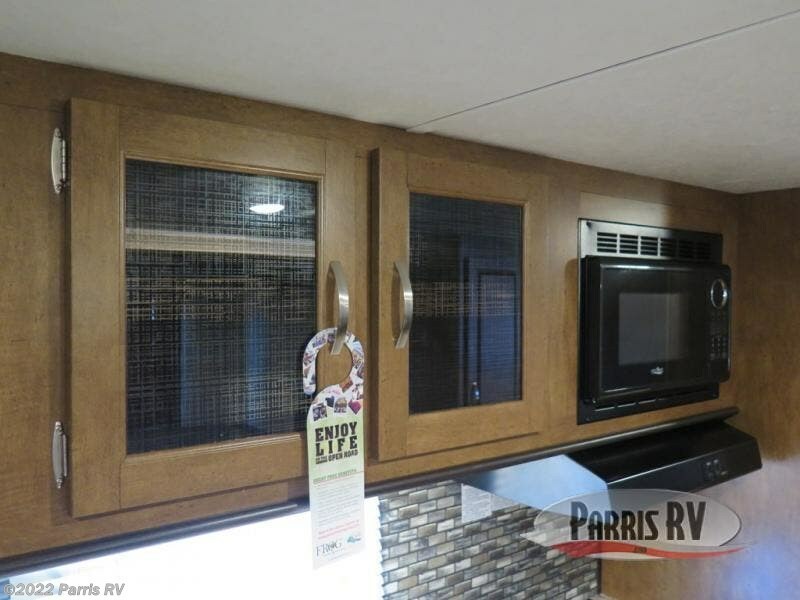 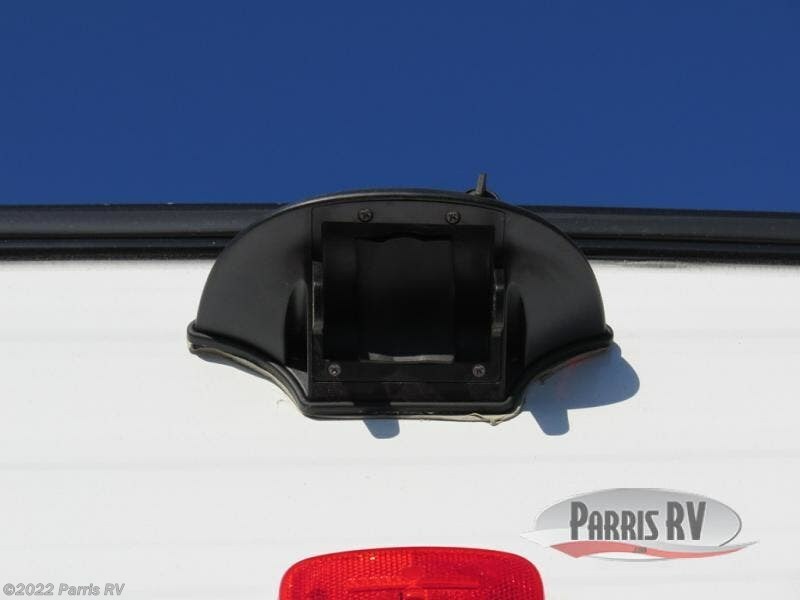 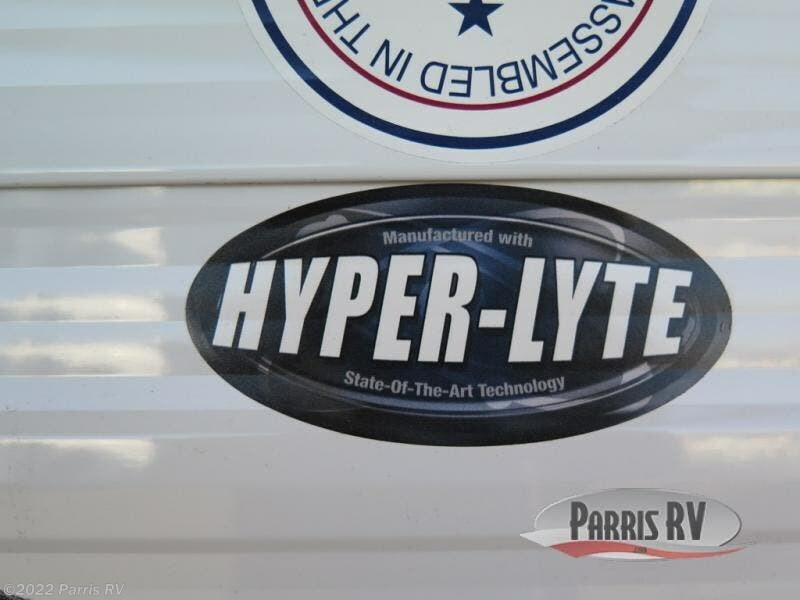 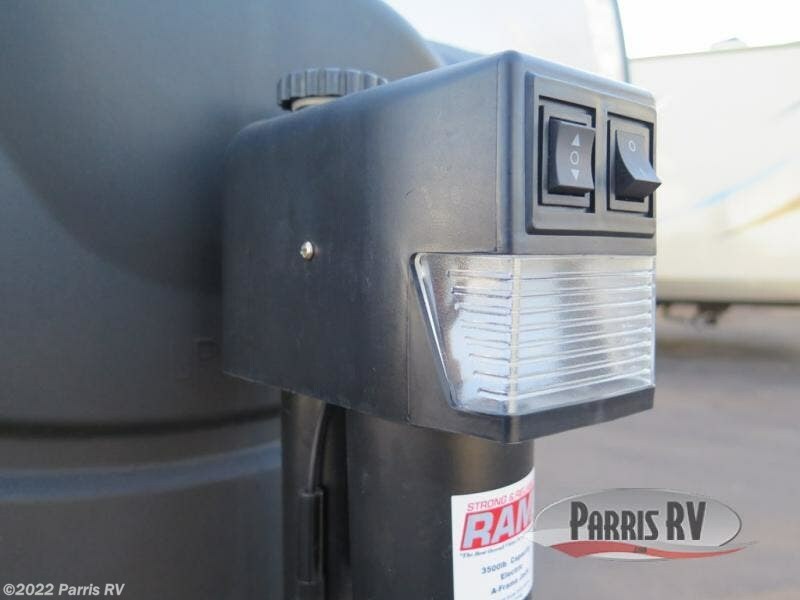 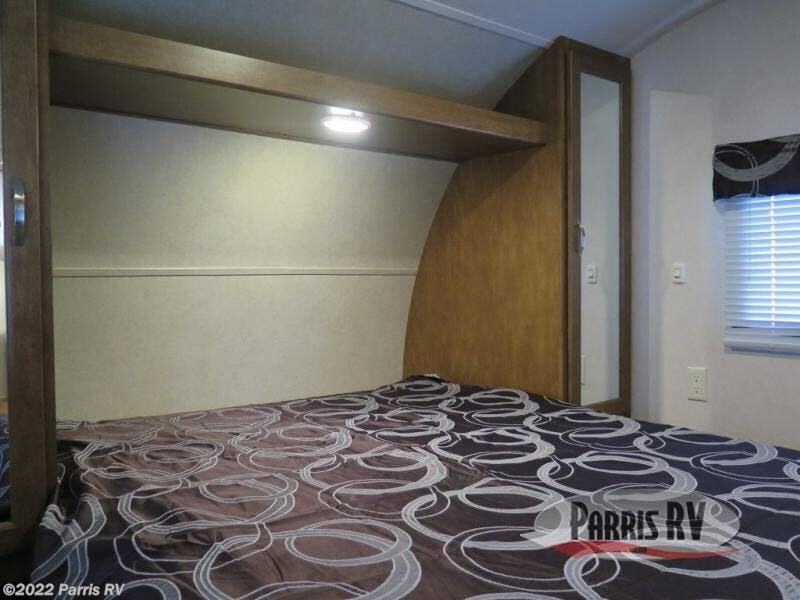 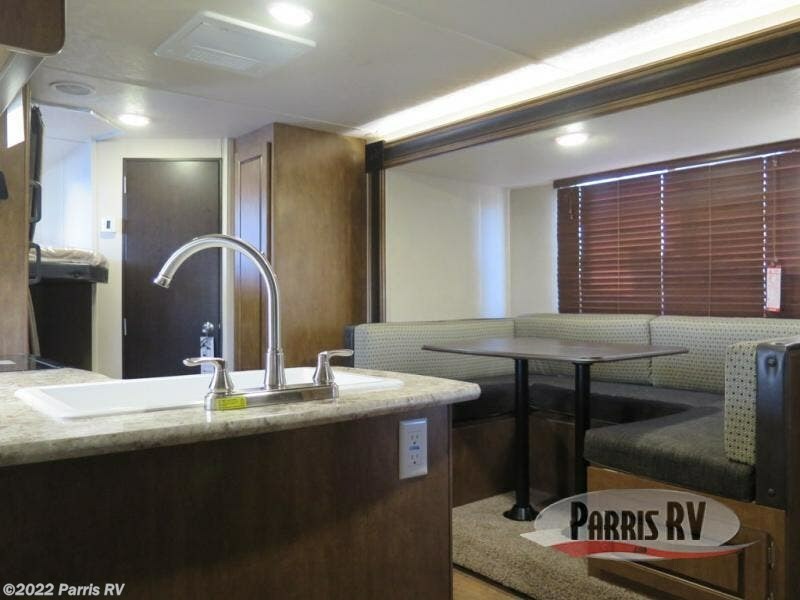 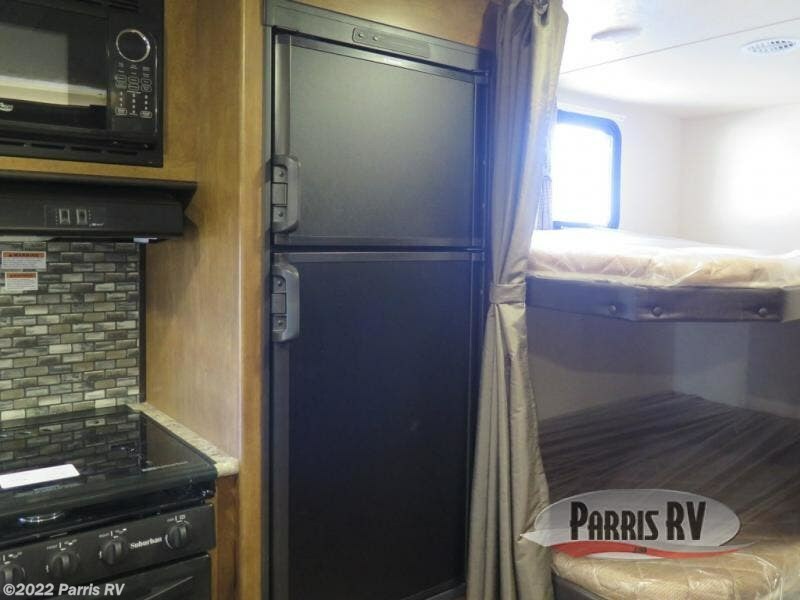 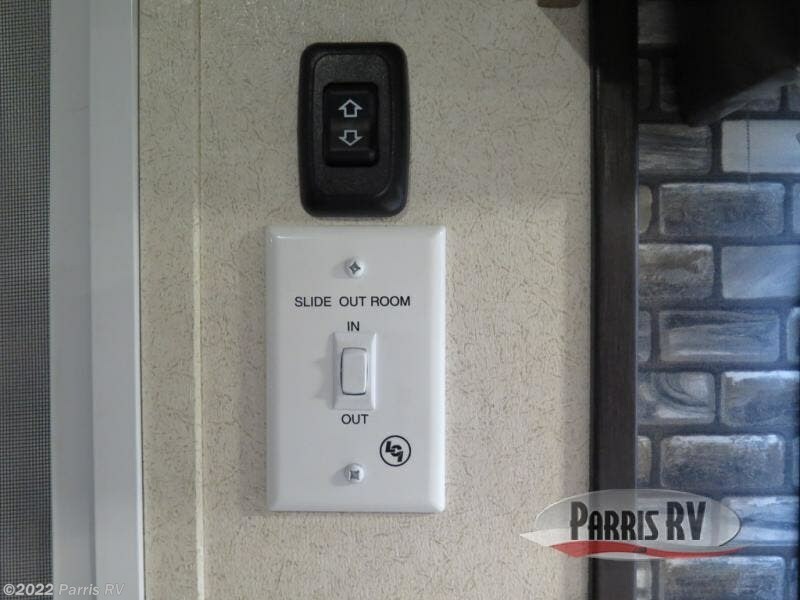 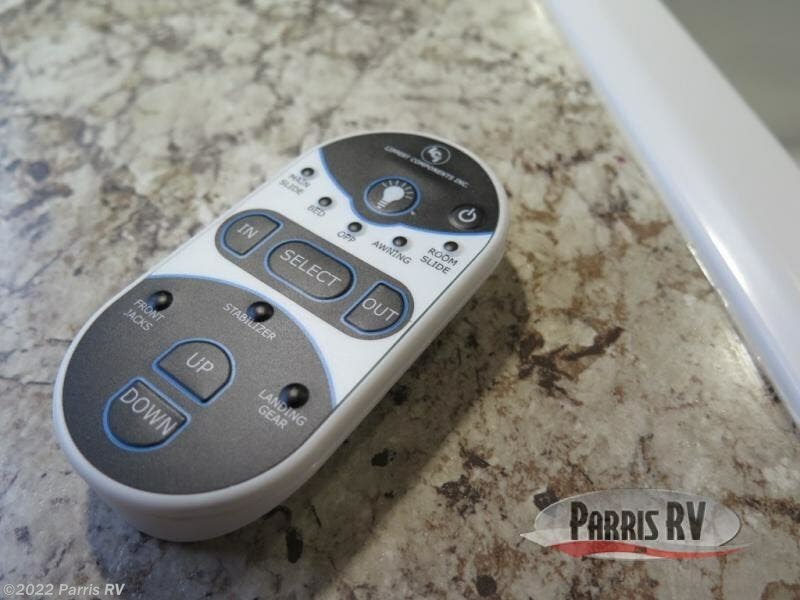 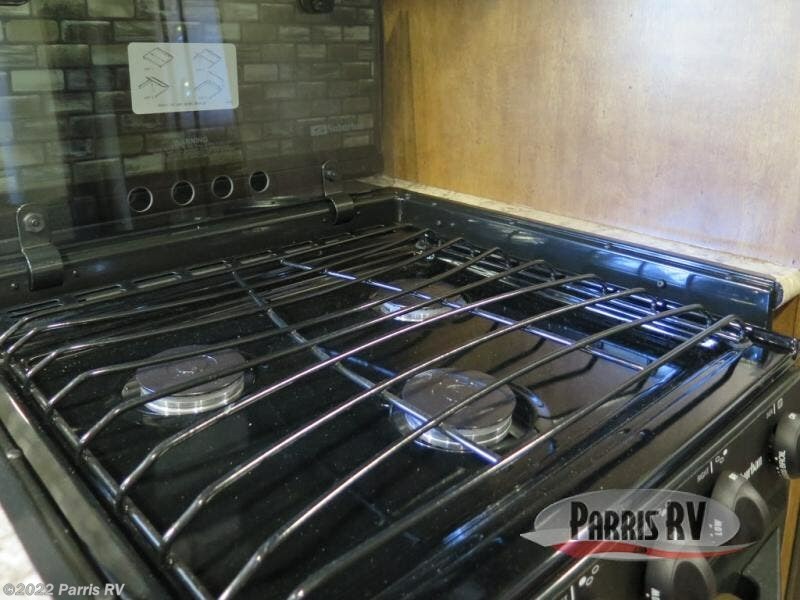 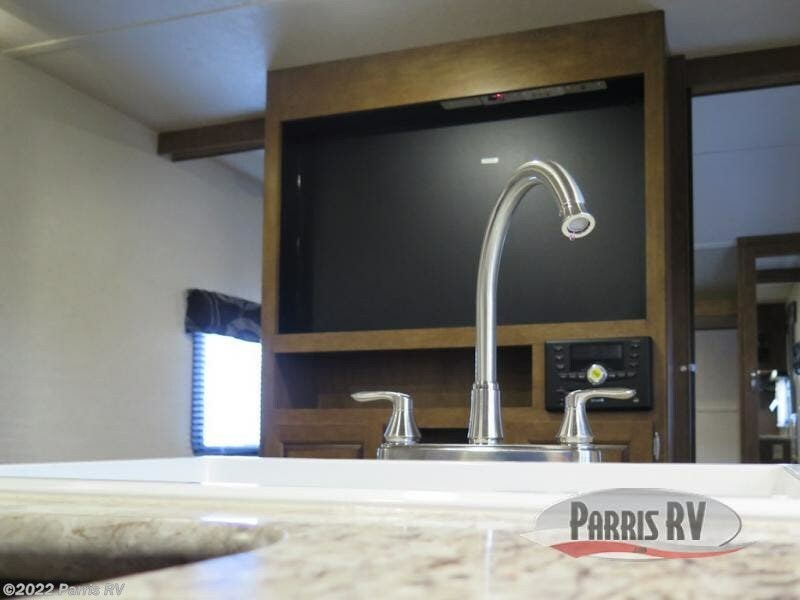 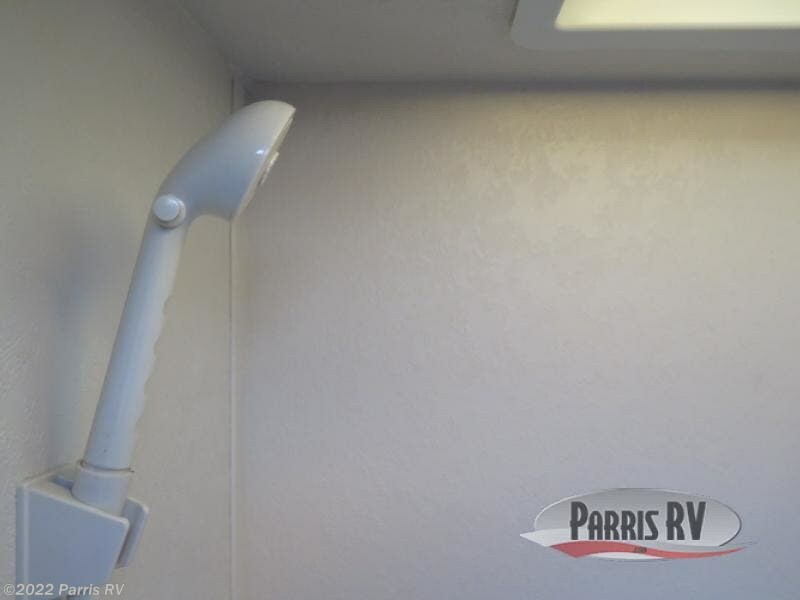 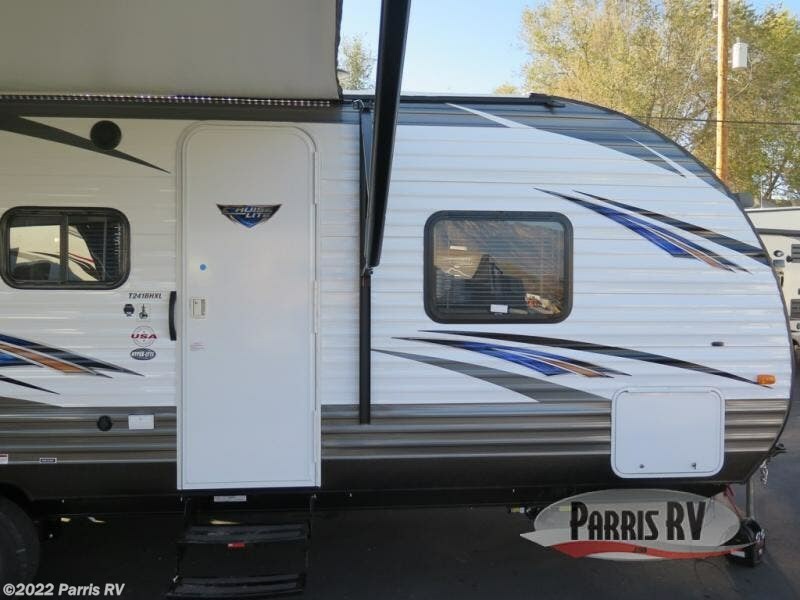 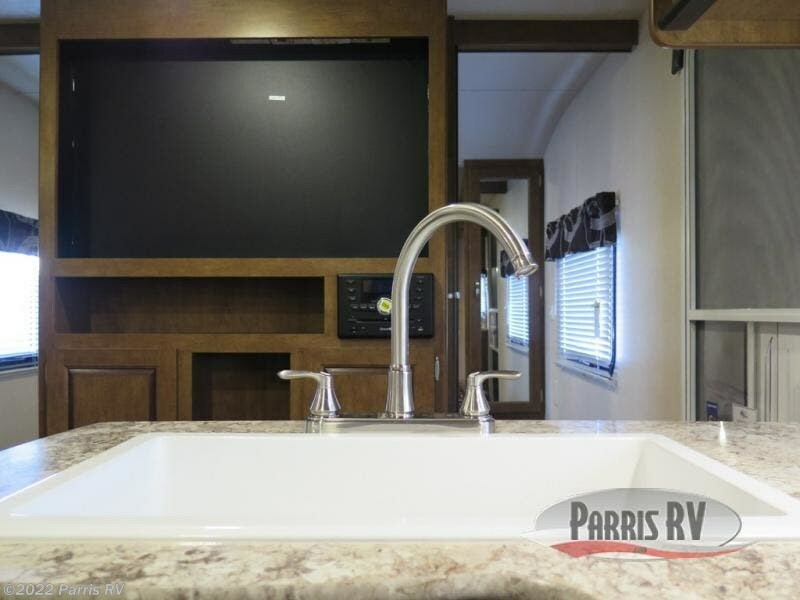 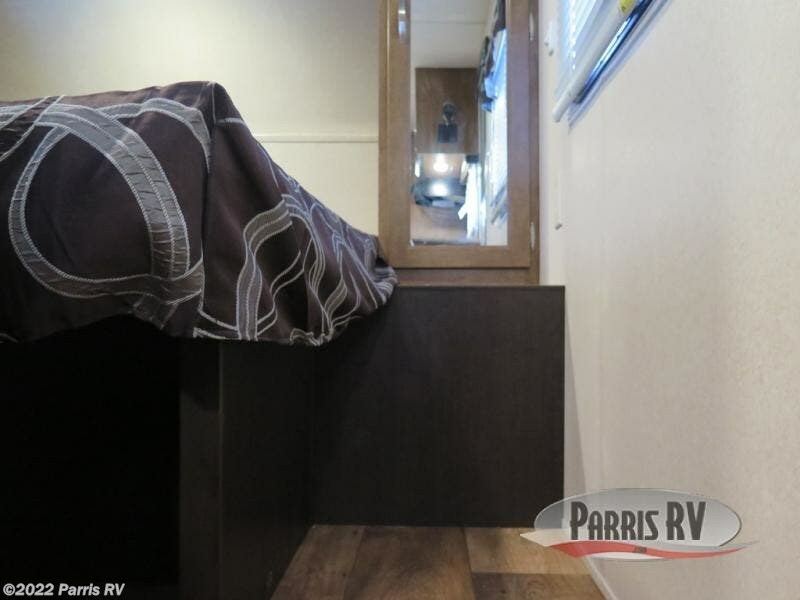 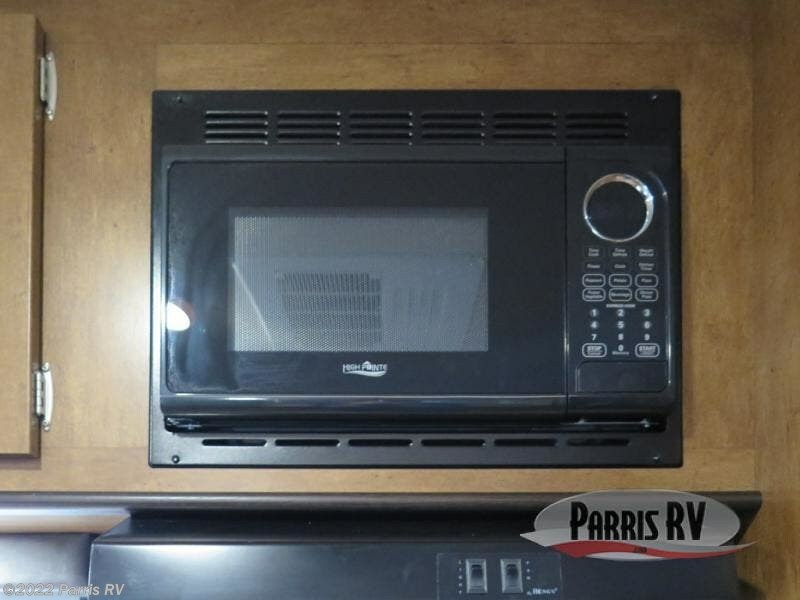 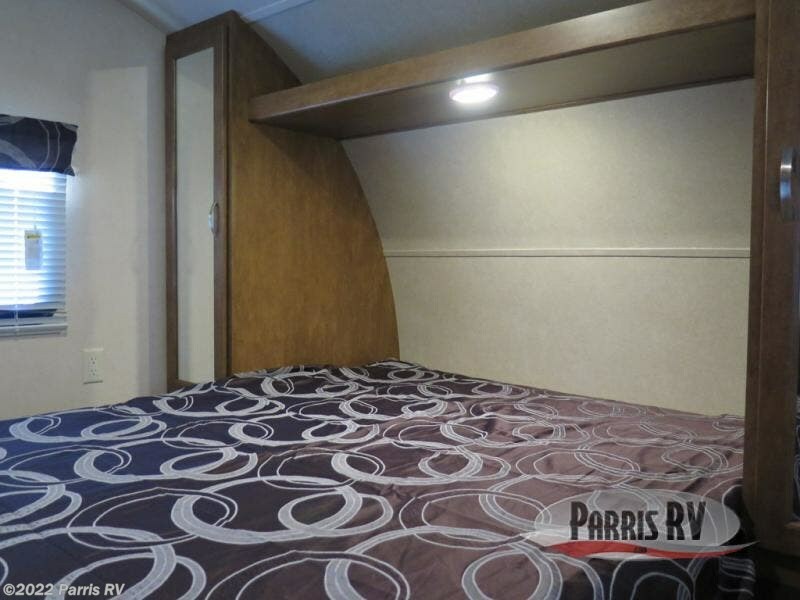 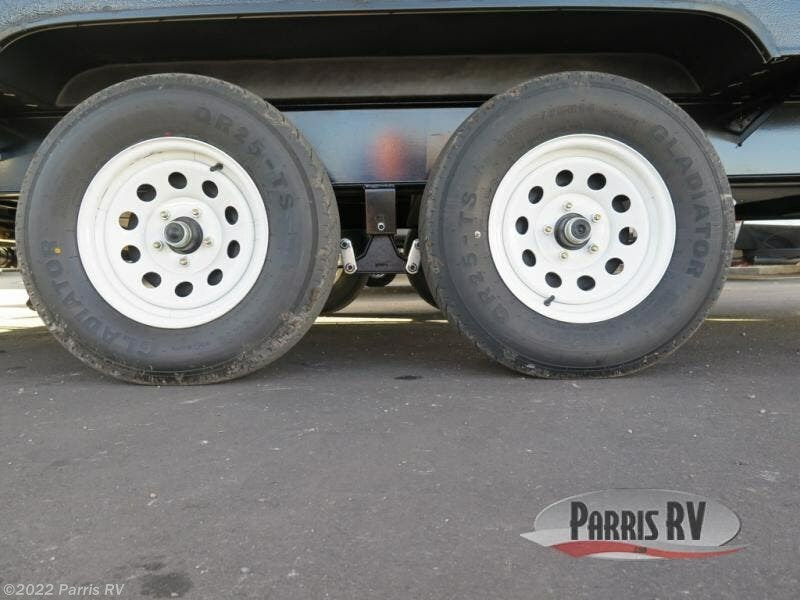 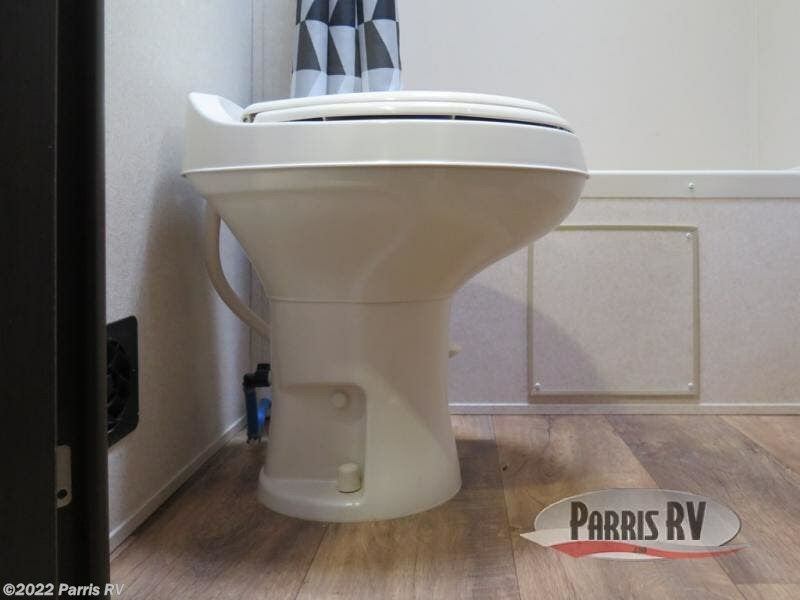 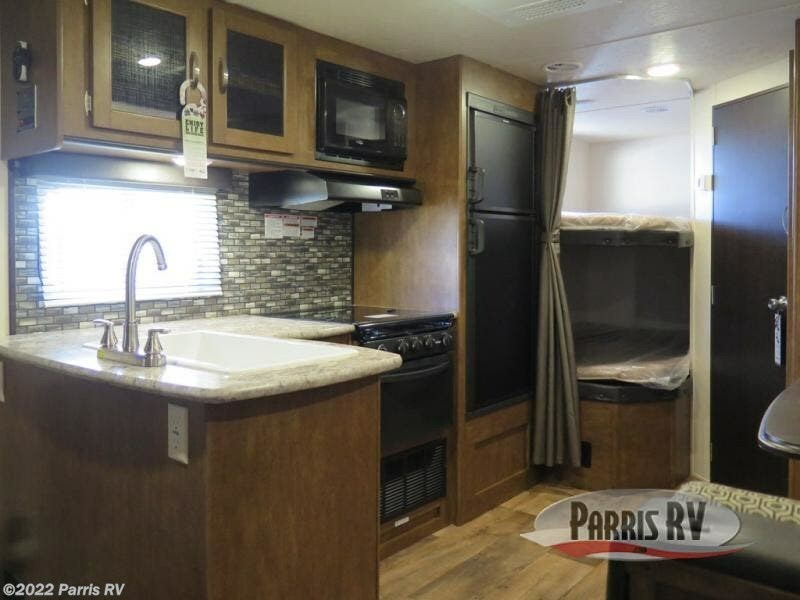 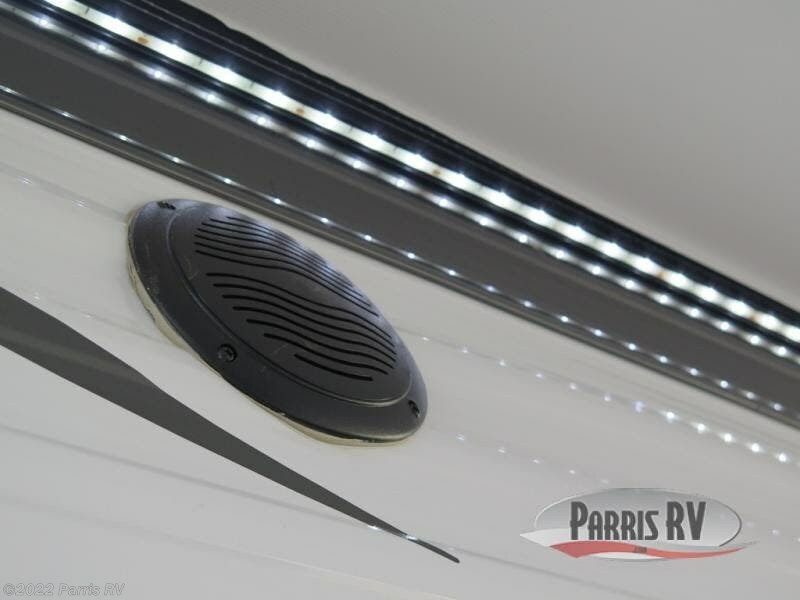 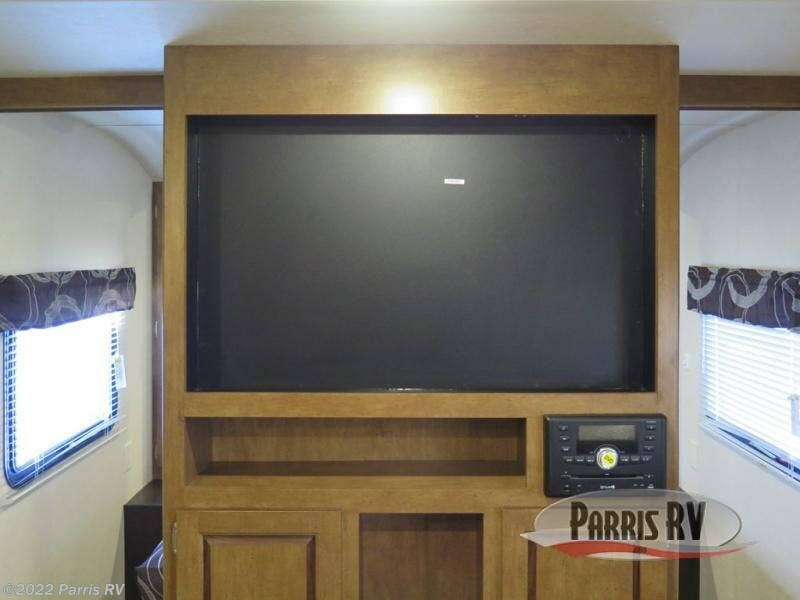 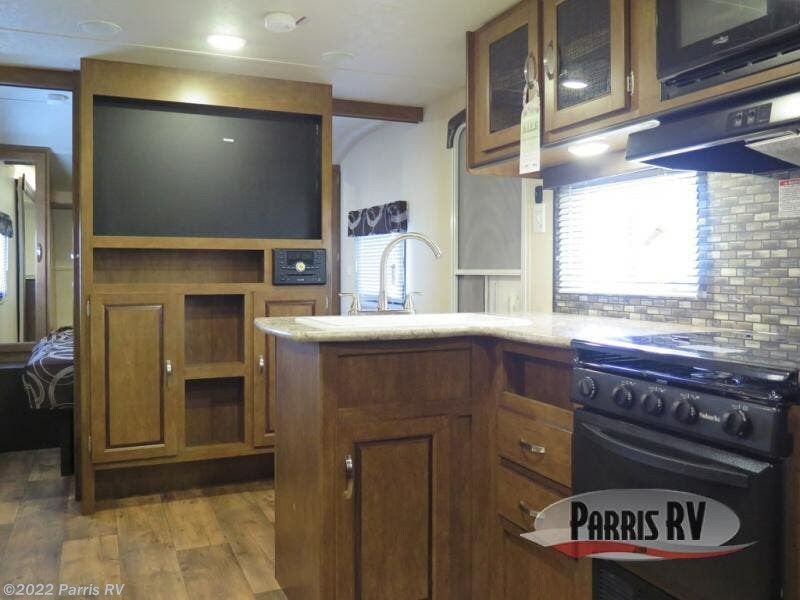 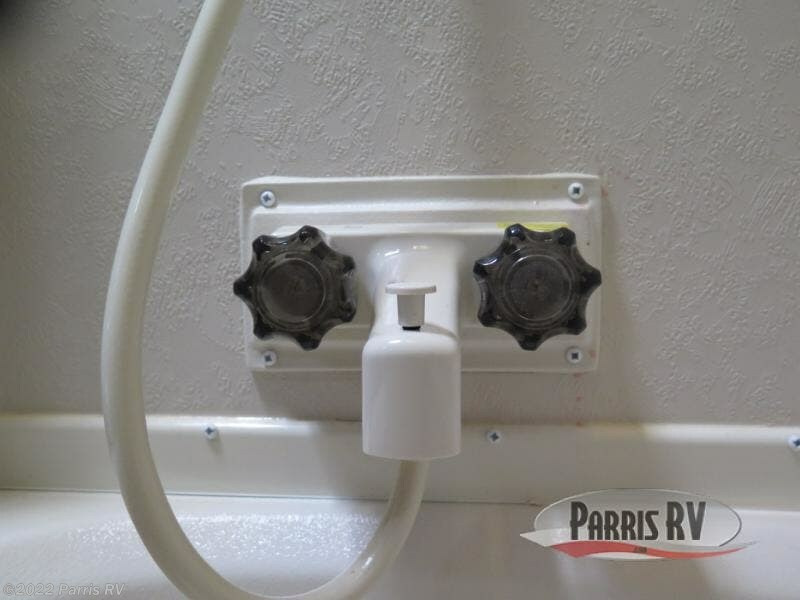 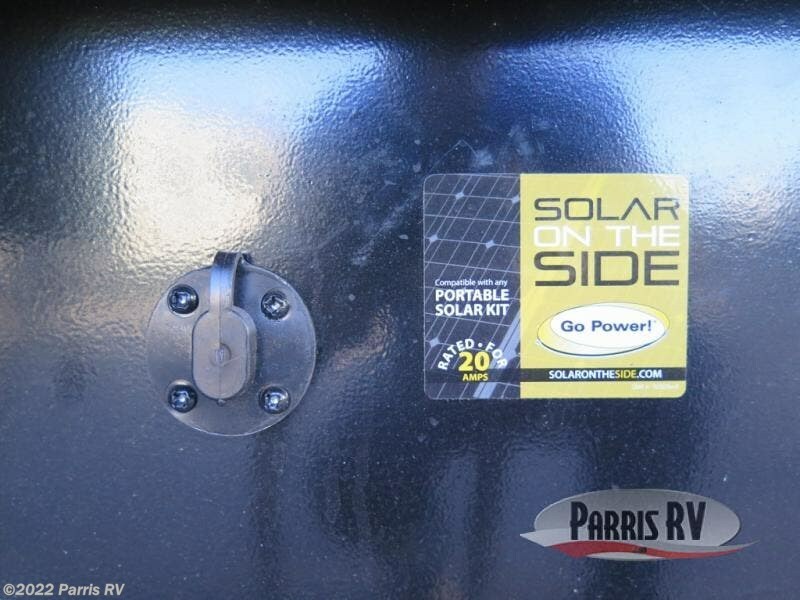 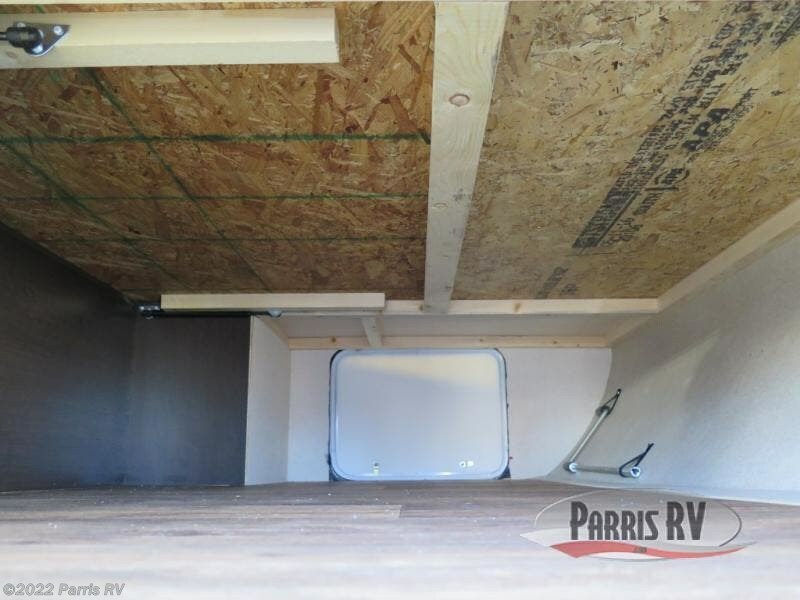 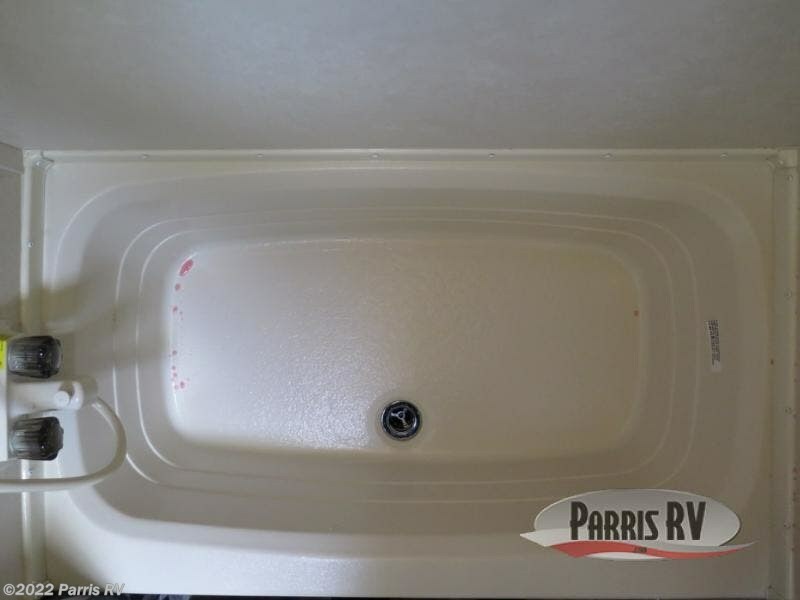 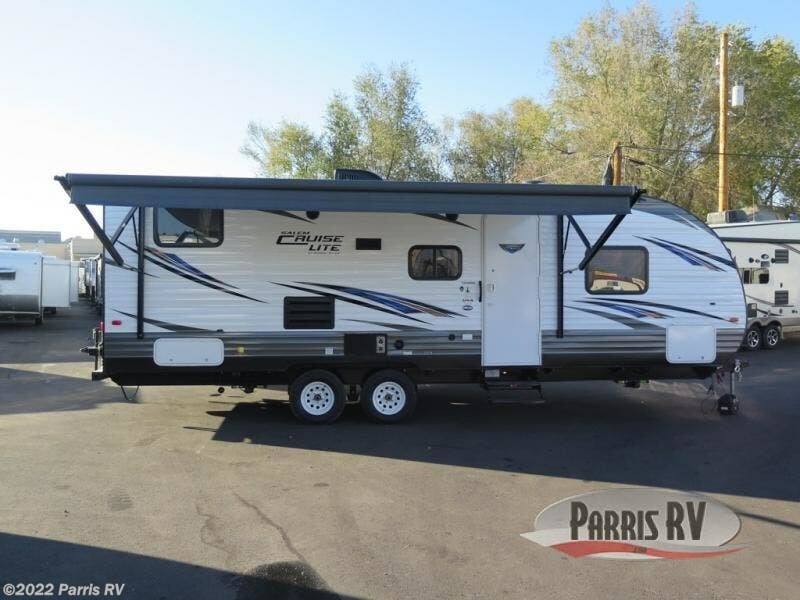 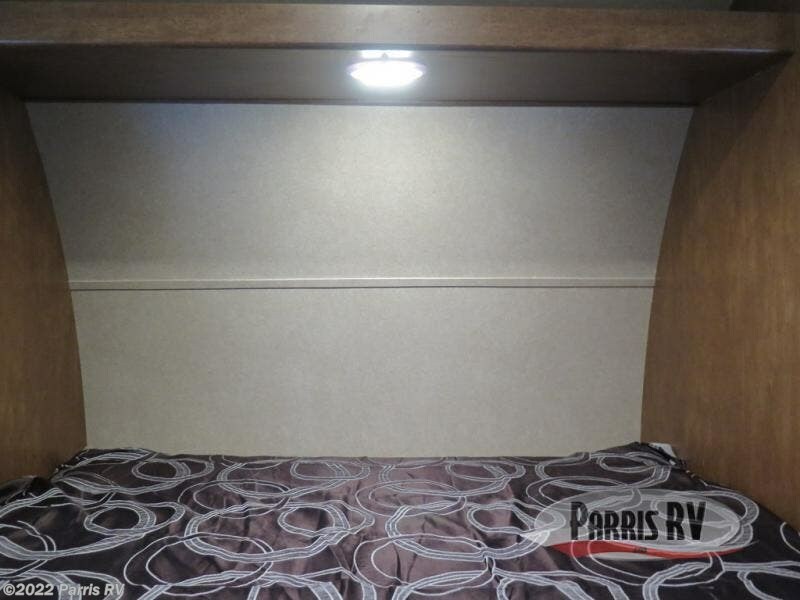 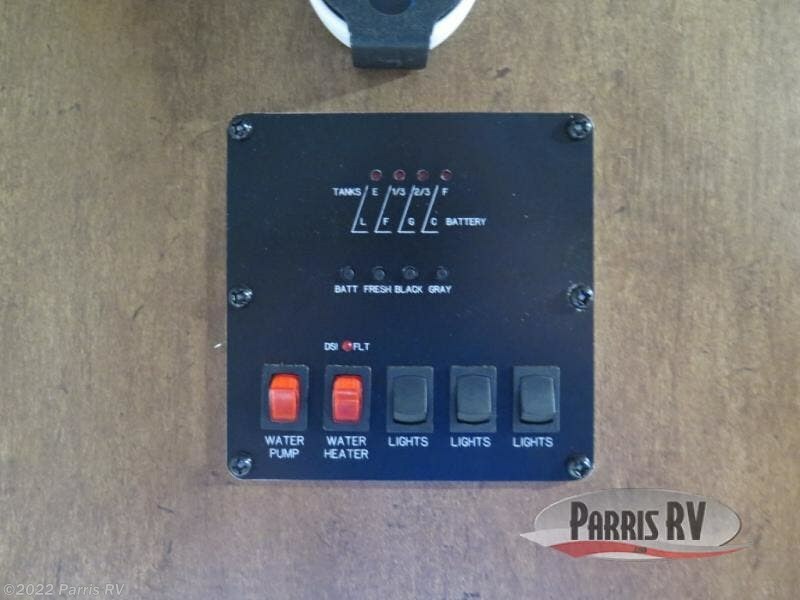 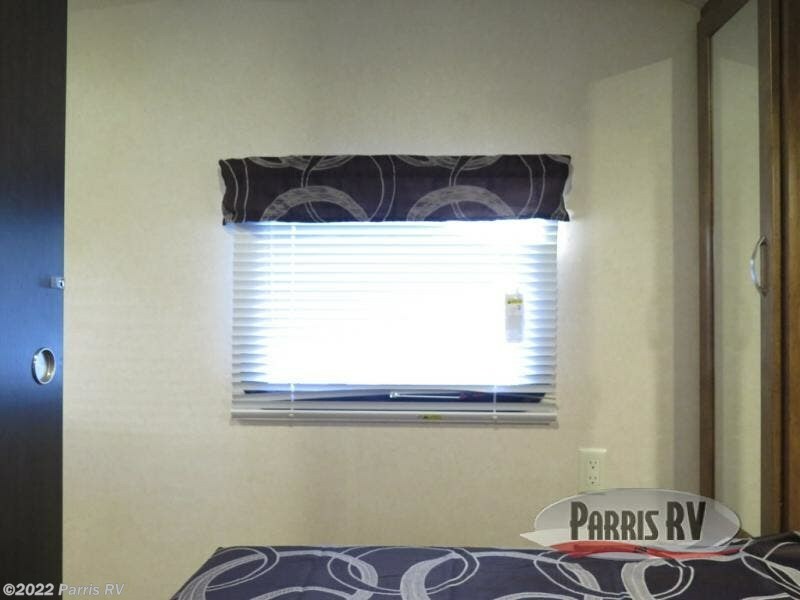 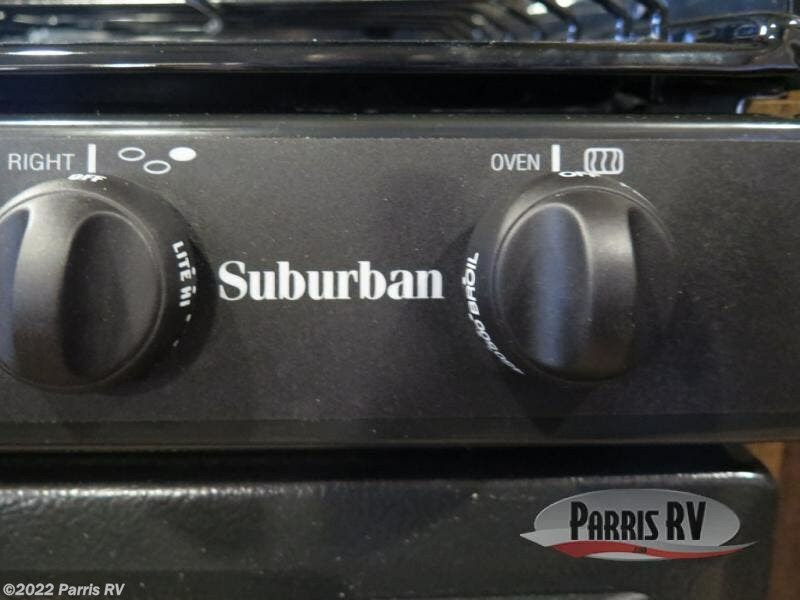 A lot of the features that you will find in these units are only found in RV's that are higher end. 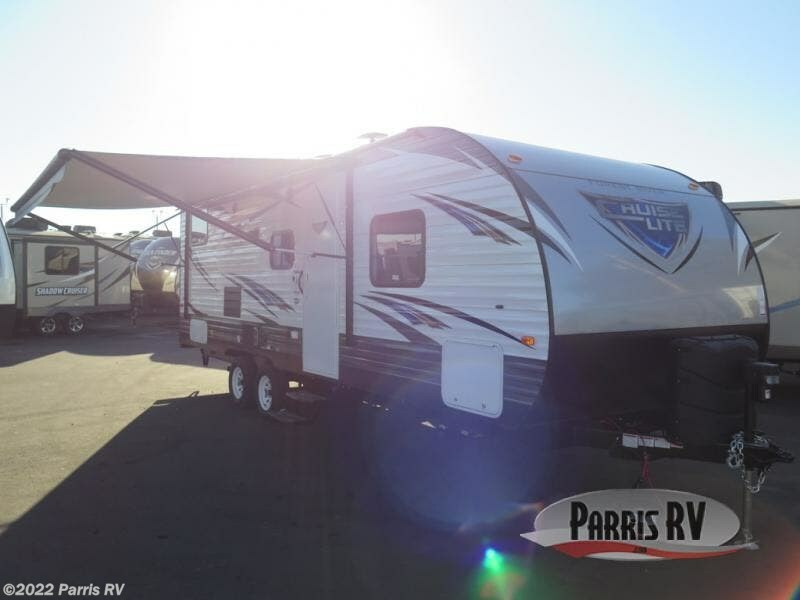 To name a few, there is a front aerodynamic profiles, decorative molding, two toned wood grains, and taller interior heights. 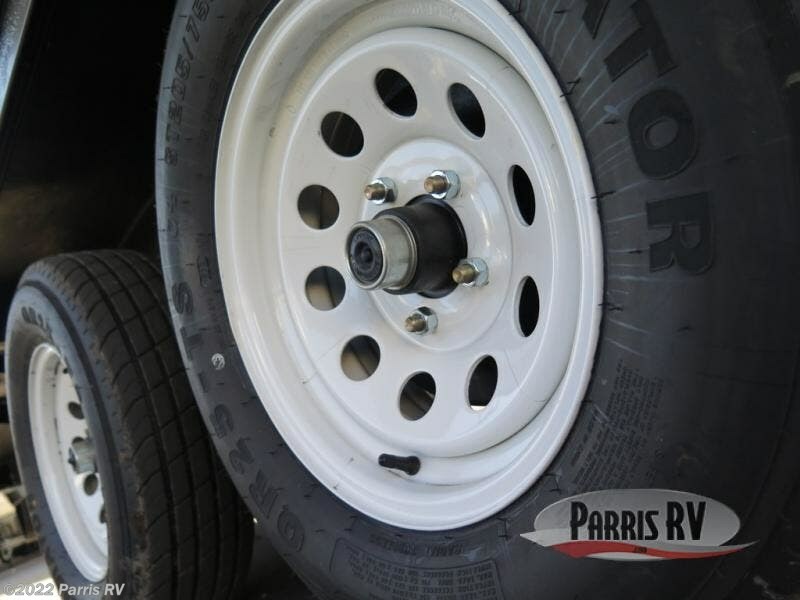 The tires have E-Z lube axels which allow grease to flow to the inner and outer barrings easily. 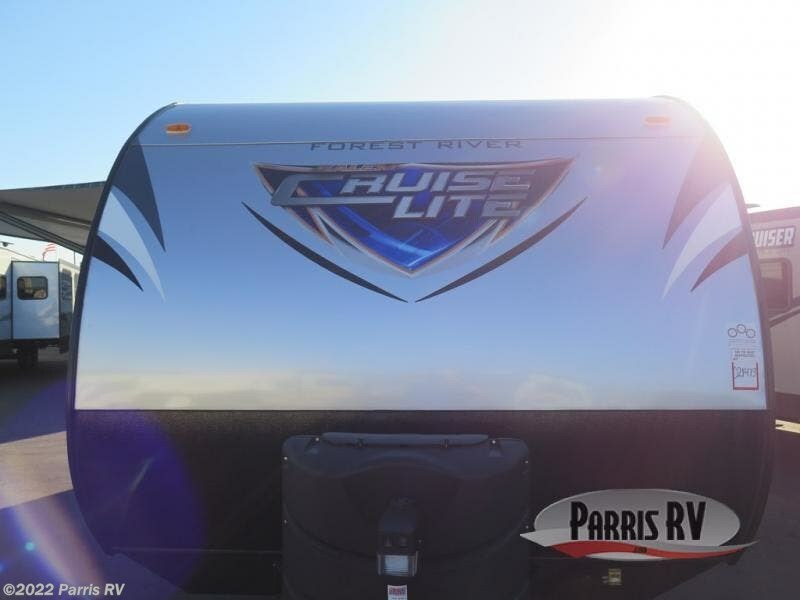 Make sure you take a look at the Cruise Lite today! 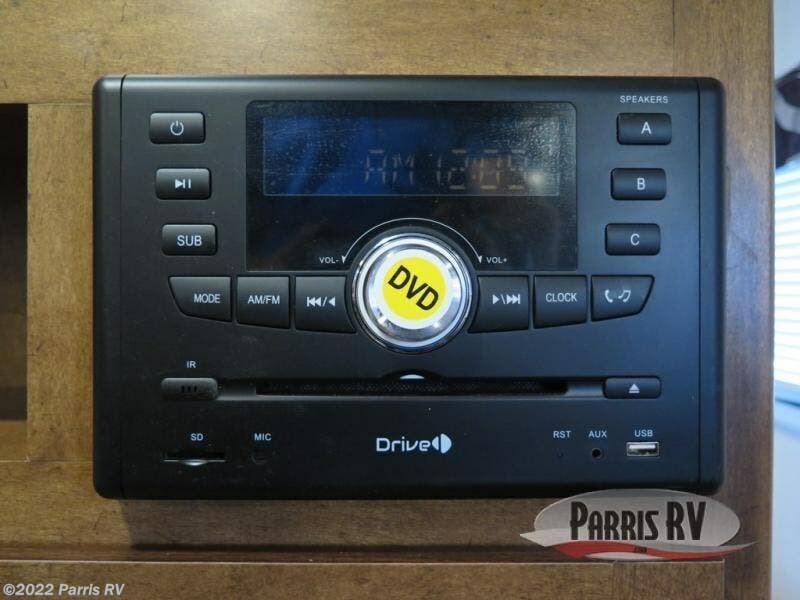 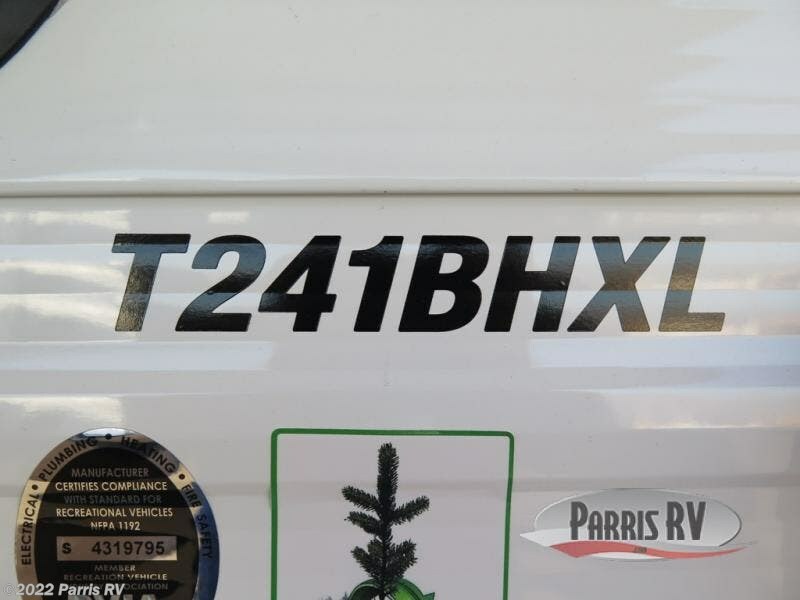 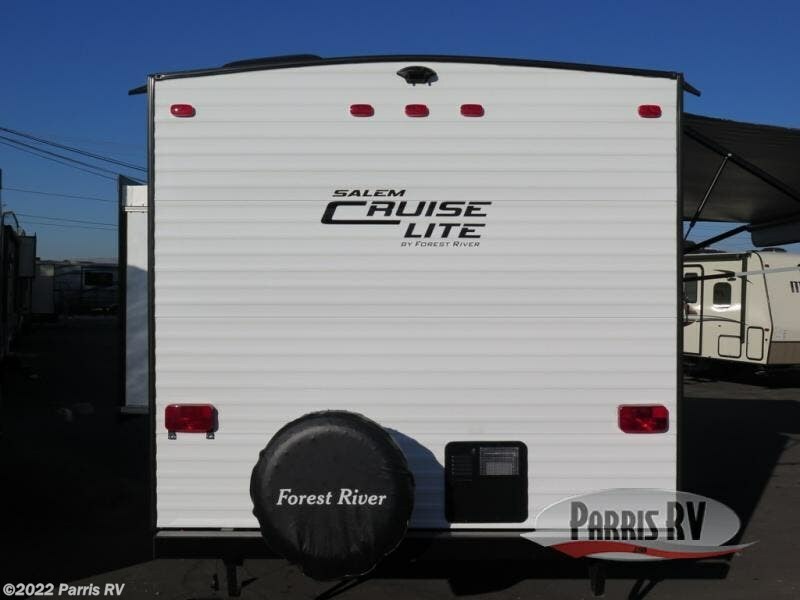 Check out Stock # SA023300 - 2019 Forest River Salem Cruise Lite 241BHXL on forestriverrvsource.com!